Let’s start this “New Feature” series with the brand new “Gold Nuggetator”. It will let you wash more of your Wash Plant mosses at once. 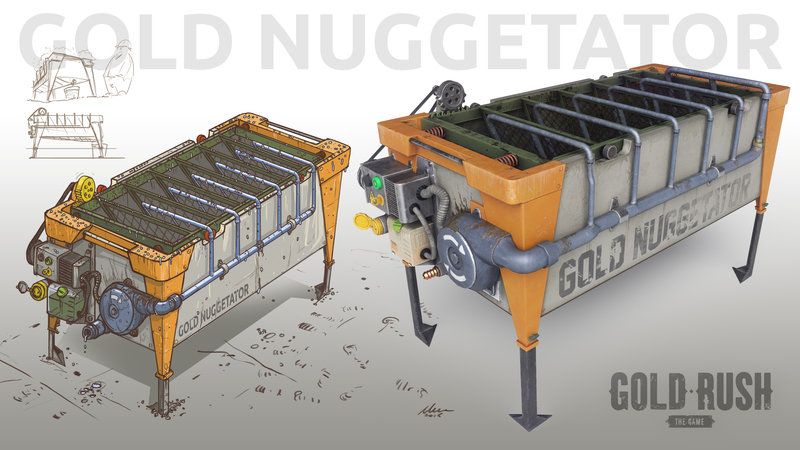 The Gold Nuggetator is ready to enter the game – we’re testing it right now. You can expect it in next update.